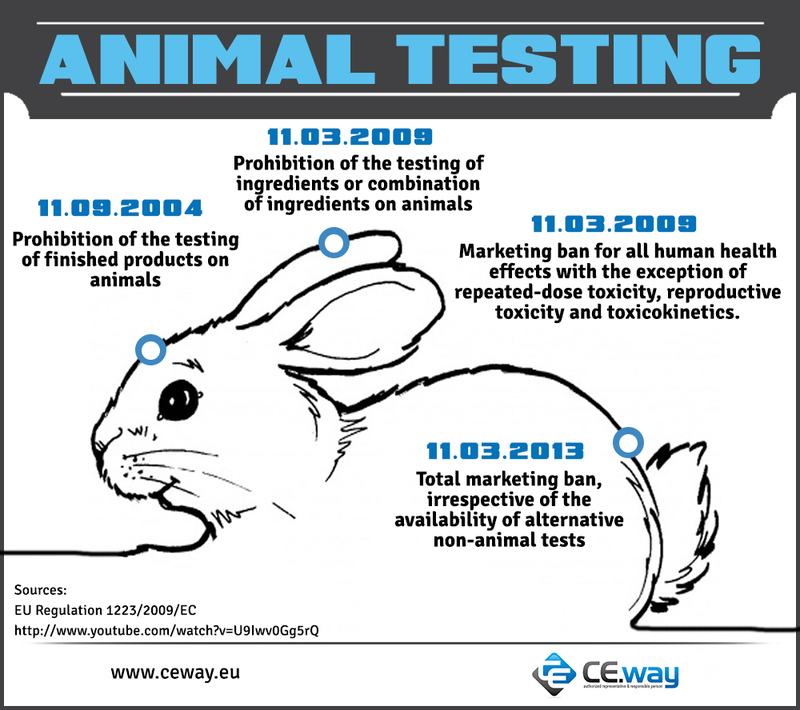 The ban of cosmetic testing on animals was already announced in the 7thAmendment of the Cosmetics Directive 76/768/EEC and since 11th March 2013 a total marketing ban of products tested on animals applies. 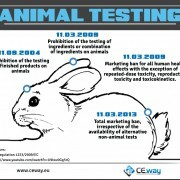 The animal testing prohibition is also extended to all beauty and hygiene products tested on animals outside the EU, which may not be sold inside the EU. Any tests performed on animals (of finished products or raw materials) have to be reported and included in the Cosmetic Product information File.